I originally wrote this on my personal Facebook page as a note but it's very much applicable to this site so I thought I'd share it here as well. There is another article on here that talks about this subject and has a 400 year old book that talks about how America is the original Egypt. This was written in the 1600s by European explorers mind you. Here is the link to that article. You know one of the biggest lies perpetrated is that we were all brought over here on slave ships from Africa. Seriously, it is a huge deal. Everything is hidden in plain sight too. They always act like the Native Americans are almost extinct, like they are less than 1% of the population. When Christopher Columbus landed in the West Indies, he described the people on the islands as dark skin people like the Ethiopians. California was populated by black people as well. 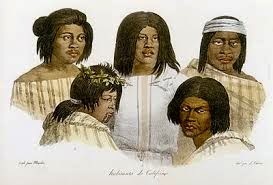 Europeans who sailed to America described and drew pictures of the people of America as a dark skin and copper colored with Afros, long hair, or wavy hair. Black people lived in North, Central, South America, and the Caribbean, before any slave ships ever arrived here which is why Columbus described the dark skin natives as looking like Ethiopians. 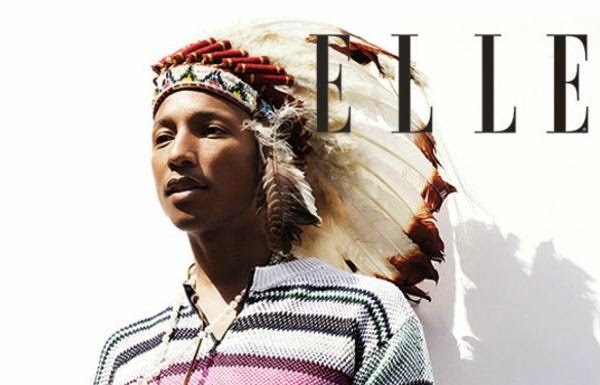 Don't fall for the fake outrage at people like Pharell Williams for embracing his Native American roots. It's ridiculous that white people masquerading as the true natives are able to do this. 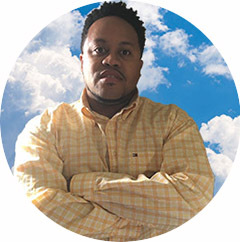 The last thing they need are so-called African Americans realizing who we are and getting some of the billions of dollars generated by the casino gaming industry. 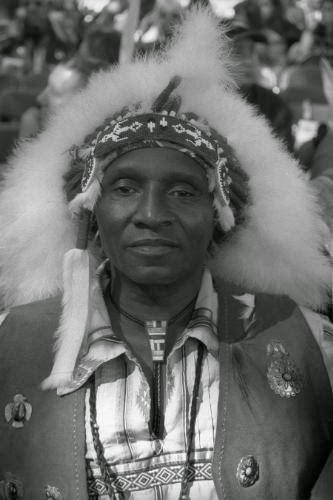 There already are some black people that claim their roots and have been able to get into this lucrative industry and it pisses the fake Indians off. I'll speak more on that in a different article but this runs deep. Trust me this is possibly the biggest lie perpetrated by this government and the lie is beginning to crumble down. The Numbers Simply Don't Add Up!!! 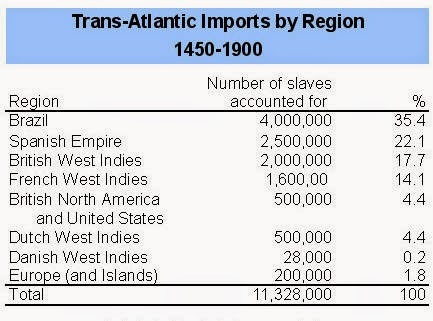 According to "Slave Statistics" by Hugh Thomas published in 1997 by Simon and Schuster somewhere around 500,000 Africans were transported to North America between 1619-1865. But because of the horrible conditions the Africans were packed in on the slave ships half of them died during the journey. This means that the actual amount of Africans that made it to North America alive was between 250,000-300,000 over a period of 240 years. If so few Africans were brought over to North America why are there so many African Americans living here today? In 2013 US Census Bureau estimated 45 million African Americans in the United States. 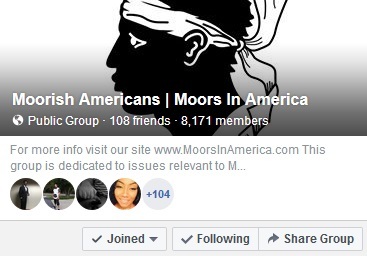 No other group in the US had a growth rate this high!